I am really excited about some new projects coming up soon! As you know we are working on a new website geared towards bringing more fun, activities and educational experiences for your children to plant seeds of joy in their hearts through Happy Heart™. I’ll be sharing more about it in the near future!!! For now, I just wanted to let you all know about another art opportunity that I will be teaming up with a friend to provide workshops for kids 5 – 18 years old. There’s nothing more rewarding than teaching little eyes the joy of painting. I spent 10+ years teaching 5 – 8 year old children art. My approach is an introductory level to lay a foundational love for art. 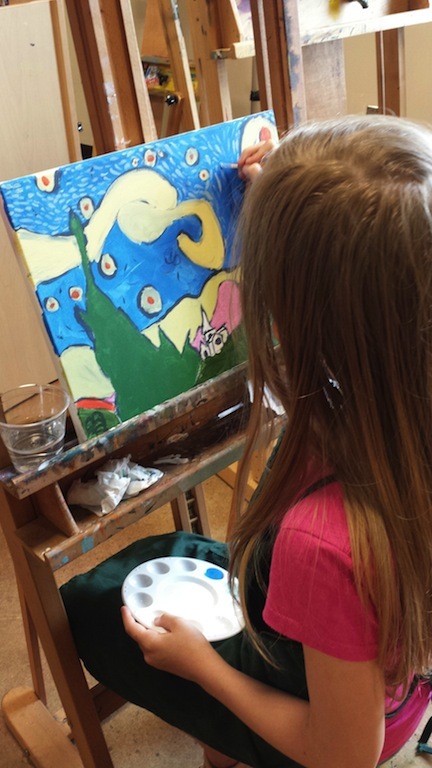 It’s light hearted and historically based…allowing children to learn the basic skills to design and paint their own ‘Old Masters’ masterpieces. 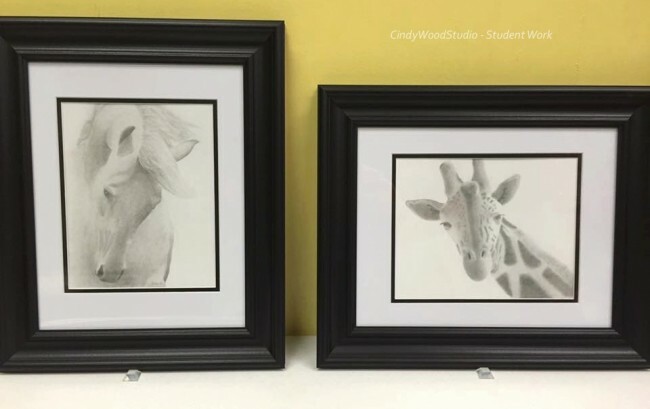 🙂 My friend, Cindy Wood, has over 20+ years of experience in teaching in the Old Masters drawing style. She will be taking the 8 – 18 year old students to higher levels of professionalism with her training and expertise. When students take a class with her, they are learning from a true Master that will broaden their understanding and skill level of drawing and design. A couple pieces from her middle school students. Each workshop we will be teaching has a project to give an understanding to artists in the past. We will be making more announcements soon regarding the details of each workshop and when registration will begin. However, for now, we would like to get an idea of the interest level for your family and any families you may know in Lynchburg and surrounding counties. We plan to have our first workshop take place at the end of September. Please feel free to share with other families that would be interested so they will be able to connect and receive the emails and stay informed. If you are interested for either the 5 – 8 year old painting workshop or the 8 – 18 year old drawing workshop, please email me at happy@michellemarttila.com so we will be able to see the interest level as we make arrangements.